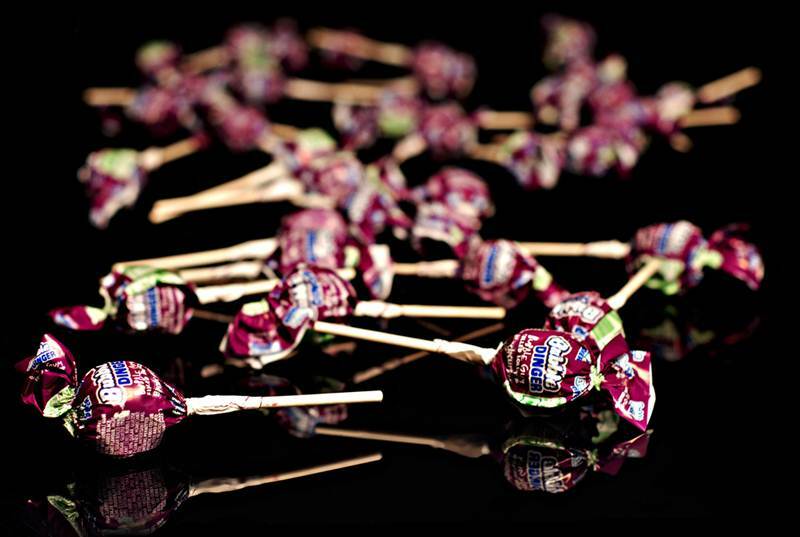 Now enjoy a hard candy lollipop with 30% BUBBLE GUM FILLED and blackcurrant flavoured. The lollipop for everyone. The Spanish brand is a delicious chocolate and blackcurrant filling inside the gum.